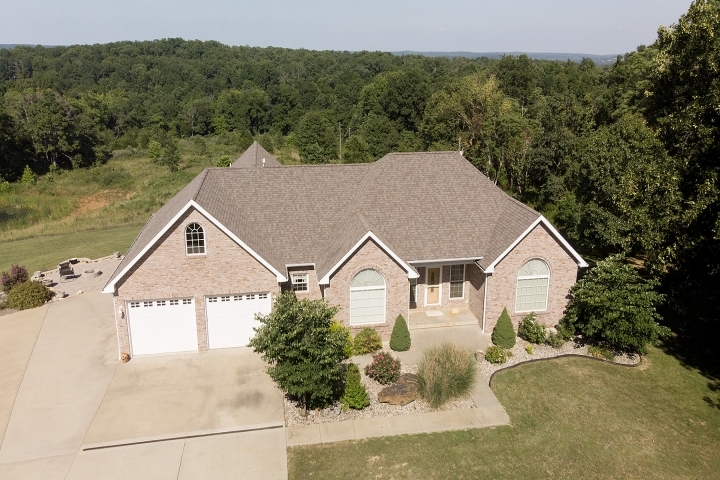 As you enter Whitetail just north of Fredericktown you will turn onto your concrete driveway leading to your custom built Ranch style home of 4,200 Sg. Ft living area. Main floor 21X17 Living Room With Gas fireplace, Master bedroom 17X14 with Master bath 9X20. The Main floor also includes Sunroom for enjoying the evening views or morning snow. There is also 26x12 Bonus room. The Walkout Basement has 37X20 Family room & your own Theater room & Kitchenette. 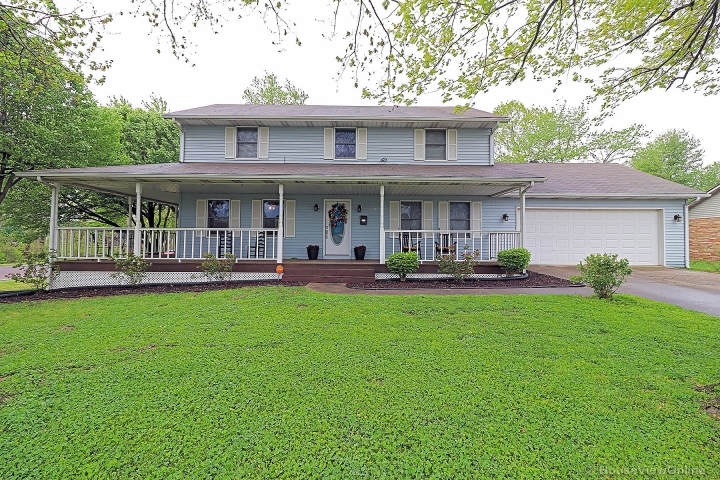 This Home boasts a total of 4 Bedrooms & 3 1/2 Baths. The oak trim & doors sets off the Custom Kitchen with open floor plan. On the outside of home you will find extreme landscaping which includes a fire pit for a romantic evening. And For him his dream detached garage 94X30 with lean to attached to back of garage. 5 Overhead doors allows plenty of parking. Shop has central air & heat, Bathroom & Laundry area. This is located on 40 Acres of mostly fenced woods & pasture with a 1/2 Mile of Coppermines road frontage. Call to make an appointment.